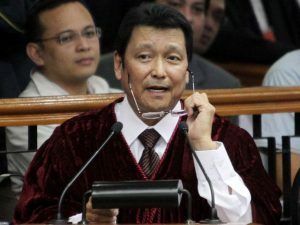 “Wala kaming pinag-usapan sa China kung hindi paano magluto ng siopao ng maganda pati chopsuey. Eh kung may ibigay ang China eh di pasalamat, eh ‘di wala, eh ‘di huwag,” President Duterte quipped when asked how was his China trip went. 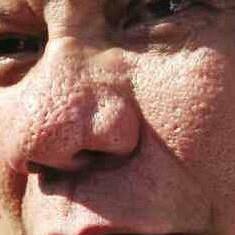 “Sabi nila Duterte is not a statesman, he behaves like a hoodlum. Tama ka. Ulol ka pala, ngayon mo lang nalaman?” President Duterte told Filipinos at a gathering in Tokyo, where he is slated to stay for a three-day visit. In all AYALA and SM establishments u get a 1000% amount of park ticket. That’s how they value ur life. In recent years, Hawking has issued some rather apocalyptic warnings about artificial intelligence. “The development of full artificial intelligence could spell the end of the human race,” he told the BBC in 2014. So when the world’s most famous scientist praised the opening of a new A.I. research center earlier this week, the Earth wobbled slightly as a million heads turned at once. “Take the case of the Philippines, natural intelligence is about to end the brown race there….with artificial, the end is accelerated.” one US State Department staffer blurted out. “I’ve actually met the President only once. It was a short conversation where he just told me what I’m gonna do. 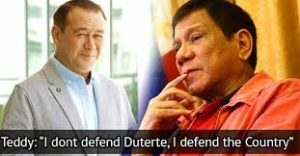 “Dont’ defend me, Teddy Boy Locsin said. “I don’t need to be defended, okay, and just do it for your country,” Locsin told reporters on the sidelines of the UN’s 71st anniversary celebration at a prominent Manila mall, where he was keynote speaker. 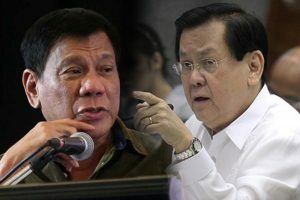 MANILA – Former Senator Sergio Osmeña III on Monday slammed President Rodrigo Duterte for “mishandling” the international affairs and relations of the Philippines.